JetBlue Airways and Turkish Airlines today announce the launch of a unilateral codeshare to provide expanded travel options for customers worldwide. Turkish Airlines is now placing its "TK" code unilaterally on select JetBlue-operated flights to/from New York's John F. Kennedy International Airport and Boston Logan International Airport. Flights are available for sale through travel agencies and Turkish Airlines reservations for travel beginning today. The JetBlue-Turkish Airlines codeshare allows customers to purchase tickets combining flights on both carriers and enjoy one-stop ticketing and baggage check-in on their day of departure. Turkish Airlines offers up to three daily flights between New York and its hub at Istanbul Ataturk Airport, and today inaugurates the first-ever nonstop service between Istanbul and Boston. At Boston Logan International Airport, JetBlue offers more flights to more destinations than any other airline. Via Istanbul, Turkish Airlines offers onward connections to destinations in Europe, Africa, the Middle East, South Asia, and the Far East. Turkish Airlines offers one of the most expansive route networks in the world, currently spanning 247 destinations in 106 countries. Through JetBlue, international travelers will have access to 24 key U.S. destinations including Baltimore, Maryland; Buffalo, New York; Detroit, Michigan; Jacksonville, Florida; Fort Lauderdale-Hollywood, Florida; Pittsburgh, Pennsylvania; Raleigh/Durham, North Carolina; Rochester, New York; and Tampa, Florida. "We are delighted to begin codeshare operations with Turkish Airlines just as the carrier is expanding its U.S.A. network to include our growing Boston focus city," said Scott Laurence, JetBlue's vice president of network planning. "More and more international carriers are being attracted to Boston Logan in part because of JetBlue's expanding route network, and that's great news for travelers as well as the local economy." "We are glad to sign the codeshare agreement with our partner JetBlue in the U.S. We are sure that the cooperation of our airlines will be fruitful, enabling our passengers to access a global network via our JFK and BOS gateways with the inaugural of our Boston flights," said Ahmet Bolat, Ph.D., Turkish Airlines Chief Investment and Technology Officer. 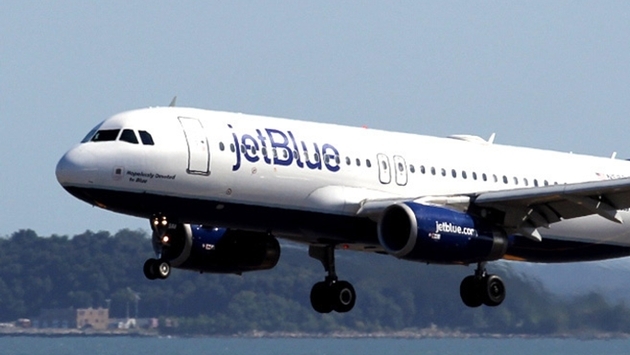 Customers connecting to JetBlue-operated flights will enjoy the airline's award-winning in-flight experience, which includes unlimited free snacks and non-alcoholic drinks, free seatback entertainment, and the most legroom in coach of any U.S. airline (based on average fleet-wide seat pitch for U.S. airlines). 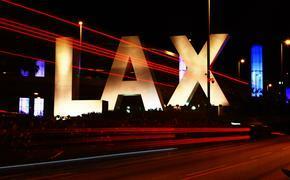 In addition, JetBlue currently offers customers complimentary satellite broadband internet service on select departures.